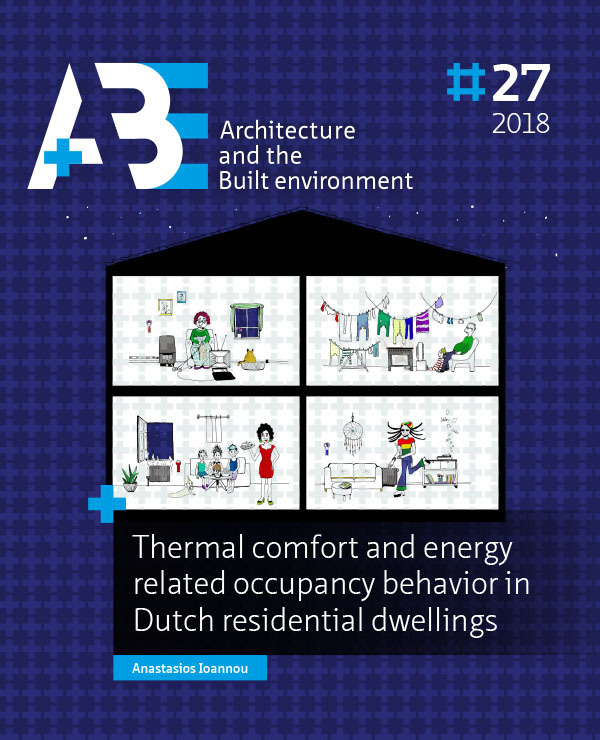 The broader aim of this thesis was to contribute towards a more sustainable built environment, by first looking at how to seek ways to improve the existing simulation software’s ability to predict the energy consumption of residential dwellings by identifying the most important parameters that affect energy consumption and indoor comfort, which is tightly related to energy consumption. The second aim of this study was to compare the results of both PMV and adaptive models with data obtained with the use of a sensor rich smart environment. Such environments in the residential sector are still in their infancy but improvements in information technology, sensor miniaturization, software development, and analysis techniques (such as pattern recognition methods) will result to a smarter built environment in the future. ANASTASIOS, Ioannou. Conclusions and recommendations. A+BE | Architecture and the Built Environment, [S.l. ], n. 27, p. 207-228, dec. 2018. ISSN 2214-7233. Available at: <https://journals.open.tudelft.nl/index.php/abe/article/view/3515>. Date accessed: 26 apr. 2019. doi: https://doi.org/10.7480/abe.2018.27.3515.